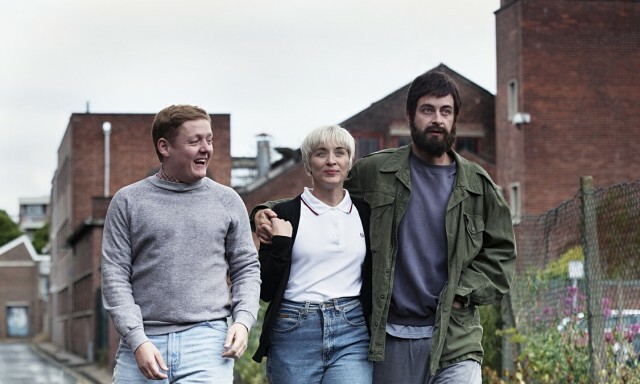 I've just written a little something over at The Daily Heckle about the end of the This is England saga, which finished on Sunday night with the last episode of This is England 90. I've spent the last maybe six or seven years using This is England as an example of how films use specific techniques to create emotional response, while teaching A level Film Studies. That means every year, I get to watch some of the most powerful scenes with my students again and again. In the meantime, This is England 86, 88 and 90 have all now come and gone, and while I'll truly miss catching up with the gang, I hope this is where it ends. It was simply phenomenal television. This is England 90 and the End of an Era. Red Army Review: Out Now in Cinemas!